McALLEN — Although he has yet to announce what seems to be an inevitable run for county judge, the potential alone has been enough for candidates to already line up for District 1 Commissioner and former Mayor Richard Cortez’s post. Cortez, who has had a firm grasp on the northeast McAllen district, so much so that no one challenged him in May’s election, is “strongly considering” a run for Hidalgo County judge. Many consider such a bid to be especially likely now that Pharr Mayor Ambrosio Hernandez confirmed Tuesday that he will not run for the position despite a push from Judge Ramon Garcia. The filing deadline is not until December, but announcements typically take place in September as campaigning kicks off for a March 2018 primary election. For an already-elected official like Cortez, an announcement would trigger an immediate resignation from his current elected position, according to the Texas Constitution. This means a special election would be necessary in McAllen. 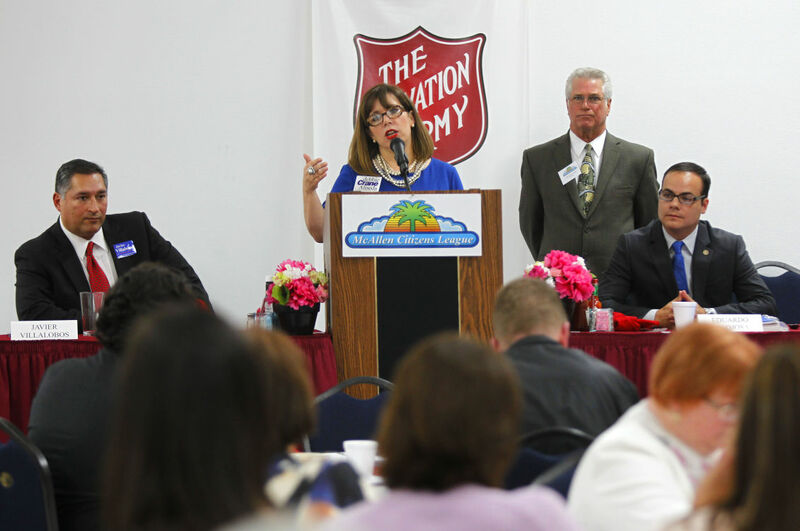 While Cortez contemplates a decision, three possible candidates have kicked around a potential run: attorney Javier Villalobos, McAllen ISD trustee Debbie Crane Aliseda and podiatrist Dr. Joseph Caporusso. 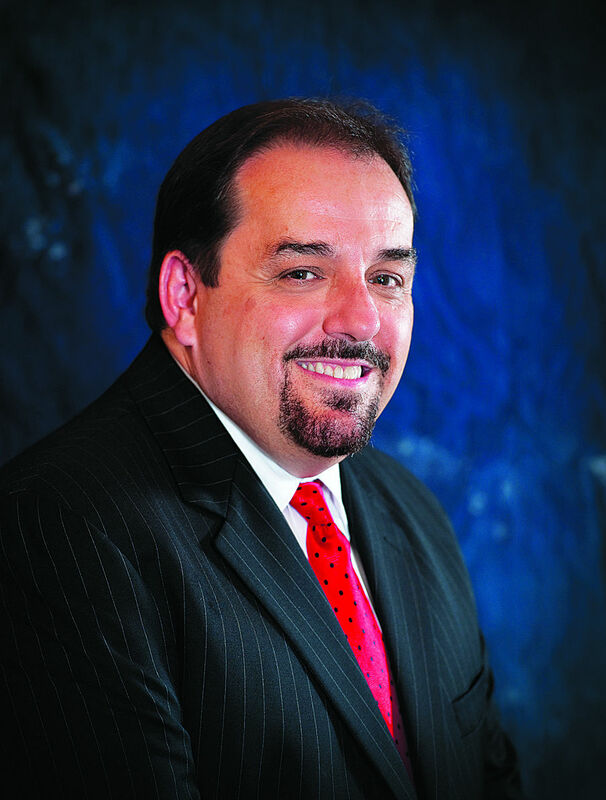 Villalobos previously chaired the Hidalgo County Republican Party and represents several local governments. He also ran for District 1 commissioner in 2015, when there was a special election following the death of Commissioner Scott Crane. Cortez won that election in a runoff. “If he runs, I’ll probably throw my hat in,” Villalobos said. Aliseda challenged Cortez in that 2015 runoff election, hoping to fill the seat of her deceased brother. 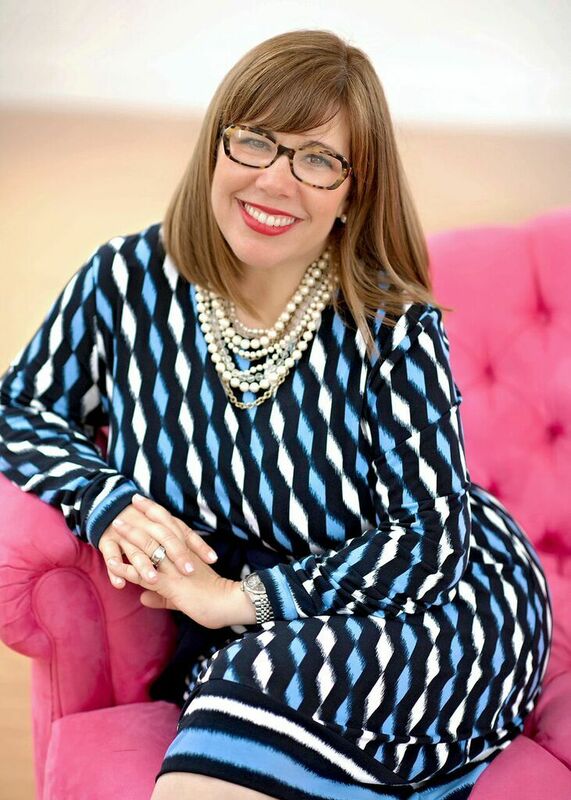 Last year, Aliseda was considering running for either District 1 commissioner again or the McAllen school board. She ultimately decided on the board and won in May. But now, with the possibility of a commission vacancy, Aliseda expressed interest. 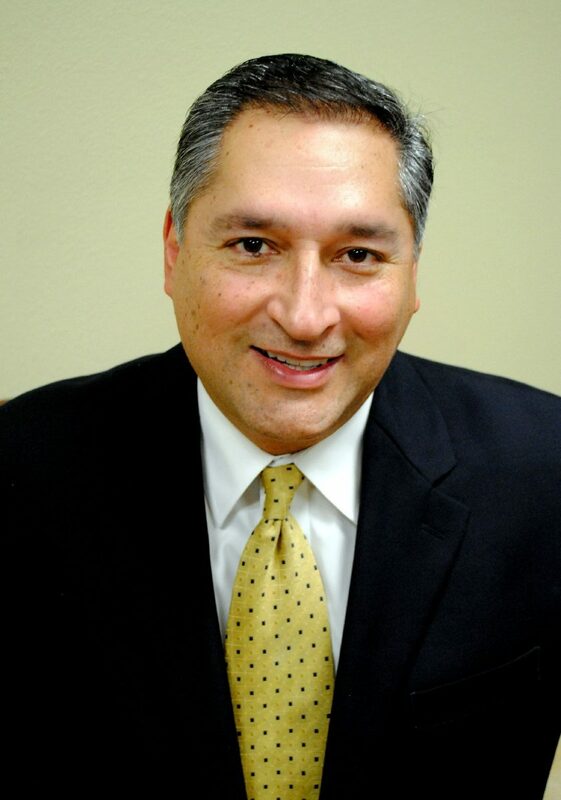 Caporusso, in addition to his work as a podiatrist, serves on the Friends of Quinta Mazatlán as well as on several boards over the years, including the McAllen ISD board. If Cortez were to announce his candidacy for county judge, and effectively resign from the city commission, commissioners would then vote on calling for a special election and determine a date. Cortez did not elaborate on the important city business taking place in the next couple weeks, but there will likely be a vote at the Sept. 25 meeting that the commission has argued over for the last year. The city has not made a payment to the University of Texas Rio Grande Valley School of Medicine since 2014 — this despite an agreement that the city would pay “up to” $2 million per year. While there is currently $1 million budgeted for that payment this fiscal year, which ends this month, commissioners have argued about saving that money. District 3 Commissioner Omar Quintanilla recommended that an item be placed on the next meeting agenda so the commission could vote on whether to pay UTRGV. Cortez lifted his arm and gave that recommendation a thumbs-up.